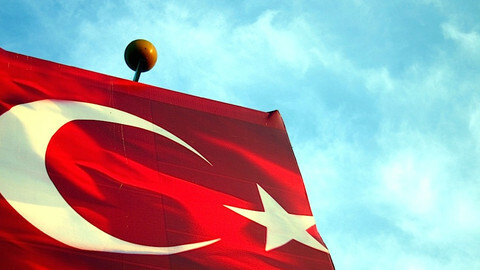 Turkey's decision to lift the immunity of opposition deputies on Friday (20 May) drew a muted response from the EU as interior ministers gathered in Brussels to discuss broader issues of visa waivers and migration. 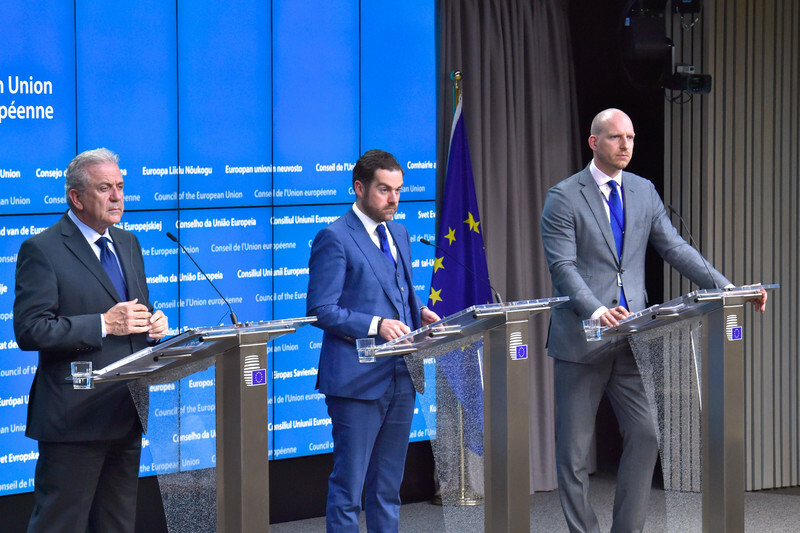 Dutch migration minister Klaas Dijkhoff, speaking on the behalf of the EU presidency, told reporters in Brussels that Ankara's immunity putsch was a matter best dealt with at a later date. "I'm not getting nervous. There is always time for that at the end," he said. Dozens of opposition deputies are now likely to face prosecution based, in part, on Ankara's broad definition of terrorism. 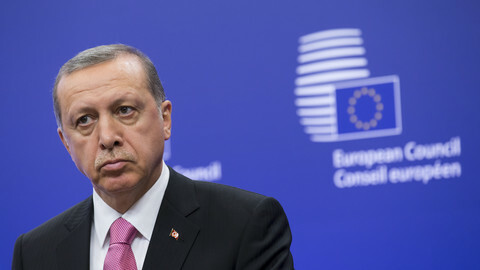 The European Commission wants Turkey to narrow the definition of its terrorism law as part of outstanding EU criteria before short-term visa restrictions can be lifted on Turks throughout the passport-free Schengen zone. But Turkey's president Recep Tayyip Erdogan has refused to back down on the issue, noting that Turkey has experienced a surge of terrorist attacks in recent months. The temporary clause, introduced in the Turkish constitution, removes the protection from prosecution of all the political groups. A spokesperson from the Peoples' Democratic Party (HDP), the opposition party in Turkey, says the immunity lift is politically motivated against them in order to shut out critical voices and to further tighten Erdogan's grip on power. "It is a clear coup d'etat against the political and free will of those who voted for the HDP," he said. Some 51 out of 59 deputies from the party are now likely to face court and possible prosecution for their views. The HDP represents groups including Kurds, Turks, Armenians, Assyrians, Yazidis, Alevies and Christians among others. Dijkhoff is not backing down either. He said Turkey will have to fulfil all 72 benchmarks before visa restrictions are lifted. "In the end, if this, if such a process leads to the not fulfilling of criteria, well then we cannot go ahead with the visa liberalisation," he said. 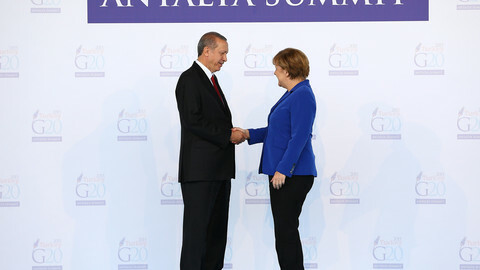 Turkey, for its part, has tied the visa waivers to the EU's migrant swap deal. 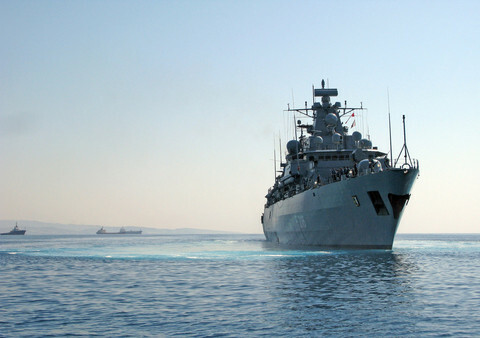 The 18 March agreement has resulted in a dramatic drop in the number of people crossing the Aegean to seek international protection in Greece. But Ankara has threatened to ditch the deal if visa pets are not granted. An end-of-June deadline to have the visas lifted will now most likely be pushed back to October. EU states on Friday also insisted that any visa-free regime should be immediately scrapped, if necessary. Ministers agreed to insert a new emergency brake on any future plans to lift visas on Turkey and other hopefuls like Kosovo, Georgia, and Ukraine. The move is designed to prevent abuse when granting some 130 million people visa-free access. "It is a clause that allows a reversal of a country's visa waiver," said France's interior minister Bernard Cazeneuve. It means the European Commission and member states will be able to reinstate visas should a large number of nationals from the four countries overstay their 90-day visa-free visits. The proposal, first floated by the commission earlier this month, will now need to be discussed with the European Parliament before it becomes law. The Council, representing member states, said the so-called "suspension mechanism" is a pre-condition to any visa waiver. 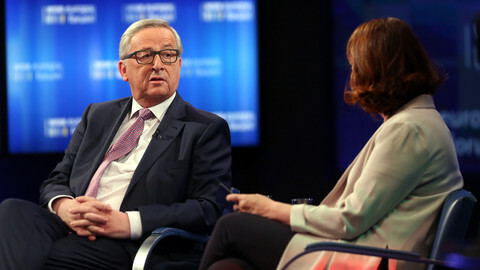 The proposal reforms the current rules by expanding its scope and giving the EU commission, along with member states, the right to more rapidly impose visas. Authorities in the EU, can for instance, slap on visas should Turkey and others refuse to accept the return of the nationals from a member state. 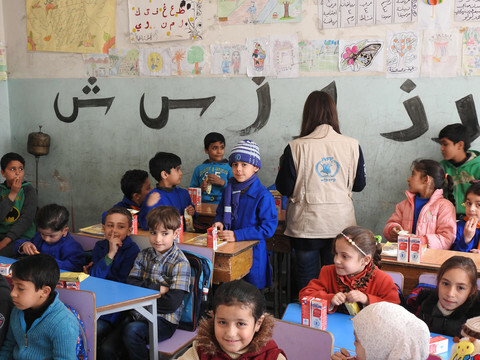 Ankara earlier this week passed a readmission proposal into law so that EU states can now return people to Turkey if they have no legal rights to stay. "I very much welcome this, this clearly shows that Turkey like the European Union is sticking to its commitments under the EU-Turkey statement of 18 March," said the EU commissioner for migration, Dimitris Avramopoulos. But not everyone is happy with granting anyone visa-free travel, despite the clause. "We had visa liberalisation of Balkan countries in 2010 and 2011 and it created a major asylum crisis in 2011 and 2012, also in Belgium," said Belgium's far-right asylum commissioner Theo Francken. "I'm not going to replace one asylum crisis by another." The politicians express outrage at Turkey's decision to strip MPs of their immunity, raising fears that critics of president Erdogan could face prosecution.